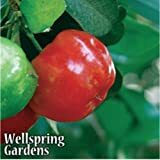 Acerola cherry tree – In what season planting Acerola cherry tree? 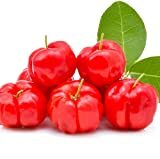 In what season Acerola cherry tree bear fruit? Acerola cherry tree – planting season it’s in the spring possible in the summer, bear fruit mostly in the summer but can be also in the autumn.